Thrilled to be included in a Style Blue Print write up on the Music City Marketplace! 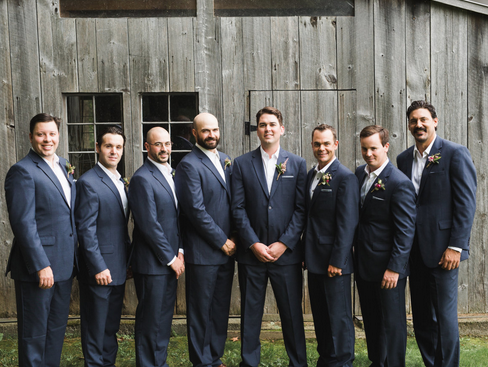 you can find our chambray jesse james ii pocket squares on all the groomsmen in this style me pretty featured wedding! Many thanks to Sarah Richardson Design + Good Housekeeping for featuring our Mark Twain Gingham cufflinks in their Gifts for Dad Roundup! 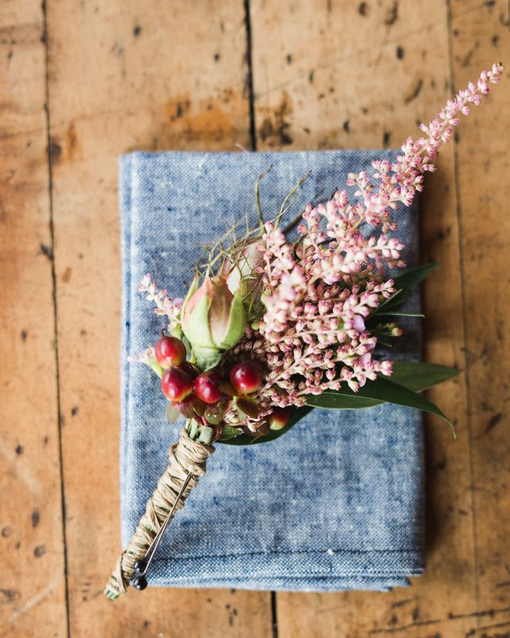 Thank you to the Nashville Mom's Blog for featuring our John Gantt denim pocket square in their Valentine's Day gift roundup! We partnered with Freaker USA for a Christmas giveaway! 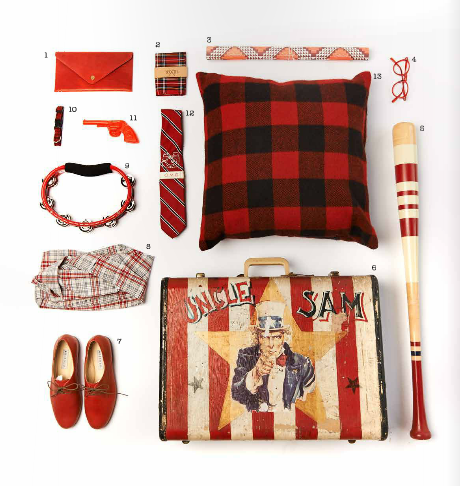 The Nashville Mom put our Daniel Boone buffalo plaid pocket square in her gift guide for dad! Thanks to Soirees + Shindigs for including out Rhett Butler Cufflinks in their gift guide! EffortlessStyle including one of our wool plaid pocket squares in their holiday roundup! 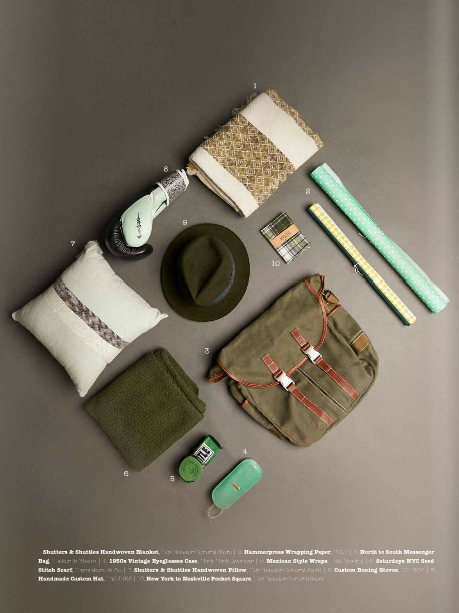 Country Living featured our John Gantt Denim Pocket Square in their holiday gift guide for men! Check us out throughout in Native's holiday gift guide! Sweet Peach blog from Atlanta did a feature on our Pocket Square Subscriptions in their Manly Monday feature- a great gift idea! Our accessories were featured as part of this gorgeous wedding shoot you can check out on Ruffled! Many thanks to the Tennessean for mentioning us in their list of the Martha Stewart American Made finalists from Nashville! It was fun to collaborate again with One Kings Lane for a special weekend sale this month! Glad to be included in Ecosalon's top 7 "Of the Month" clubs. Libby O-- Nashville's "Local Lady" interviewed us on her blog! We participated in our first Porter Flea weekend here in Nashville, TN! The blogger at 52 Tiger posted an awesome write up about us and the his love of his Rhett Butler pocket square at here at: 52 Tiger. Cool conglomerate site "NotCouture" gave our Roy Acuff herringbone chambray pocket square front page status. Nashville Lifestyles magazine included New York to Nashville in an editorial about Nashville designers. Southern Living gave us a shout out in their "Daily South" post. You can now purchase select pocket squares from the well-curated William Rogue and Co, who feature all American-made goods. Featured on Huckberry during the week of March 12-19th.